As part of our service we sample and test your water and provide you with a comprehensive water report. It is the starting process for the design and development of any good water treatment system. 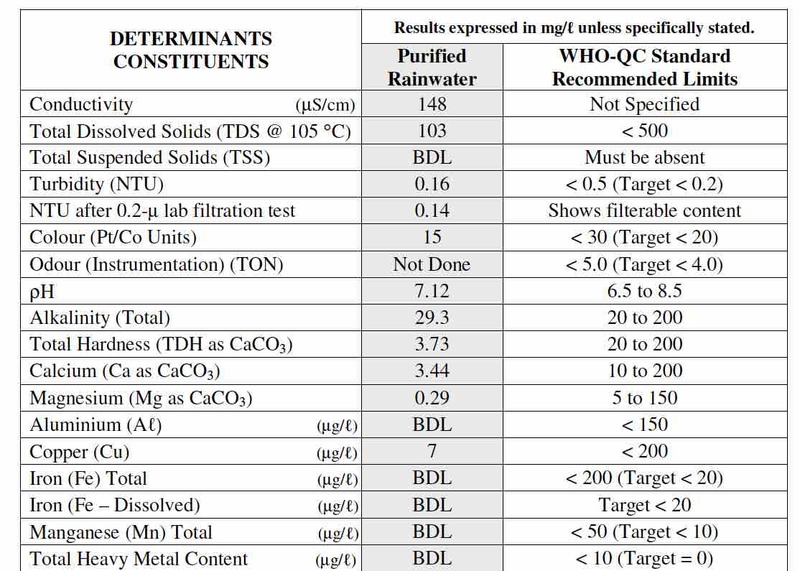 Our accredited laboratory and water analysis expert will help you and us develop a solution for your rainwater and water treatment facility. A detail water analysis will take approximately 15 working days to complete. Cost per water sample is R2700 and include all courier and report costs.